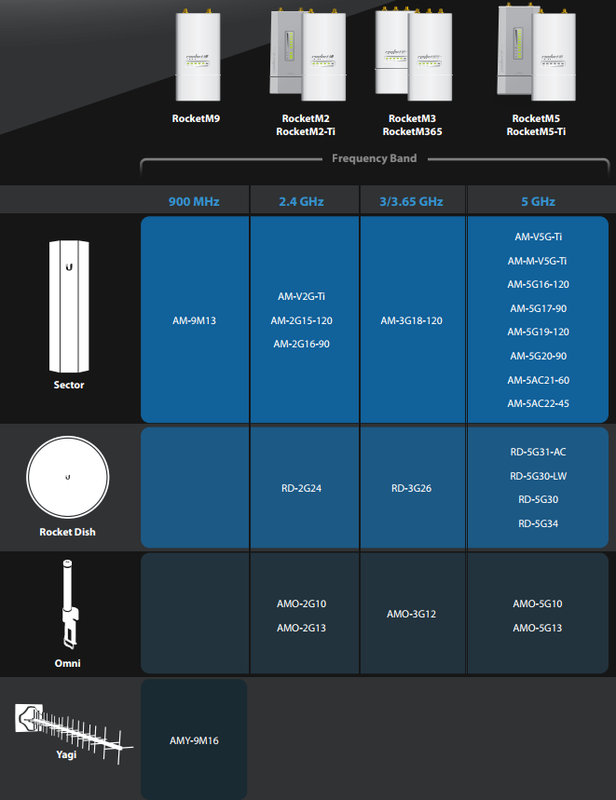 The Ubiquiti M2 was designed to guarantee maximum reliability, output power and higher receiving sensitivity. The device works in the 2.4 GHz band. 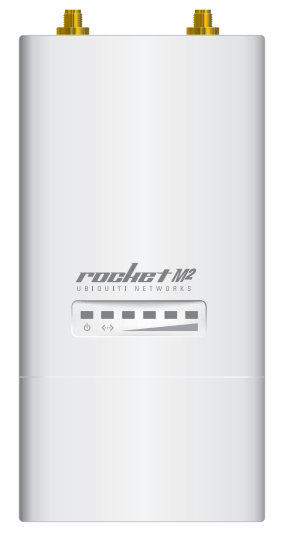 The Rocket M2 uses 802.11n and IEEE 802.3af standards to achieve 150 Mbps bandwidth. The M2 is based on a builtin MIPS 24KC processor. The device uses 128 MB internal memory and 8 MB flash drive memory. 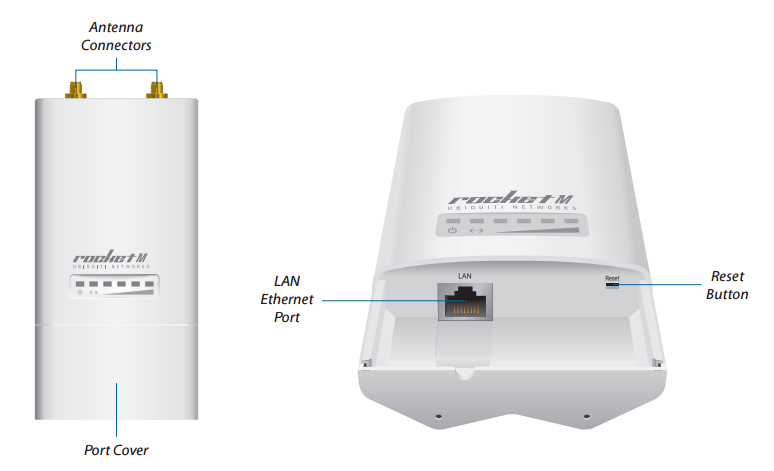 In terms of connectivity it uses one Ethernet LAN (RJ-45) port and two standard communication RP-SMA solutions. 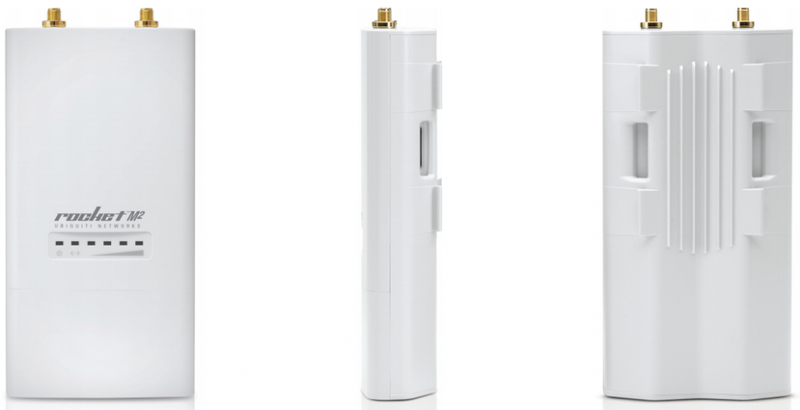 This device works perfectly with systems that use the AirMax base stations. 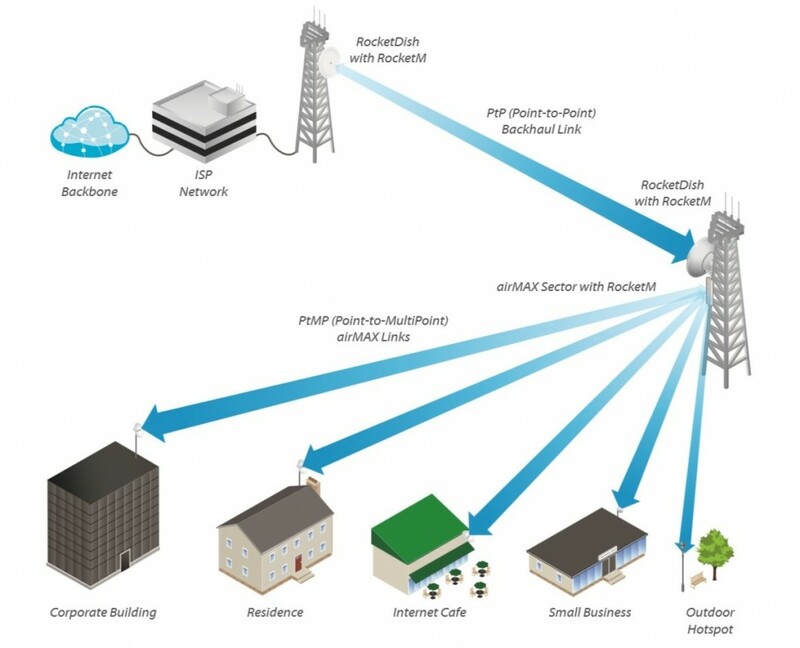 The M2 is used to create Point-to-Point and Point-to-Multipoint links. The M2 is highly resistant to unfavourable weather conditions. Its aluminium casing is strong and light at the same time. It can be used at temperatures ranging from -30 to 75 degrees Celsius.